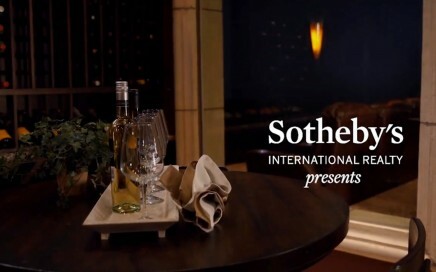 The Sotheby’s International Realty brand presents Extraordinary Angles, the lifestyle video series showcasing unique properties and lifestyles from around the world. 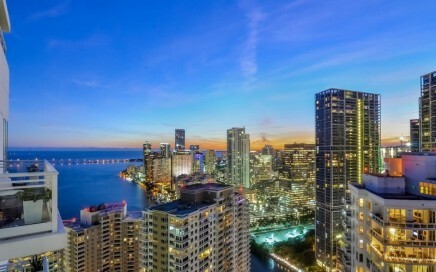 In this episode, host Mark Thomas showcases sky high views from some of the world’s most exquisite penthouses. 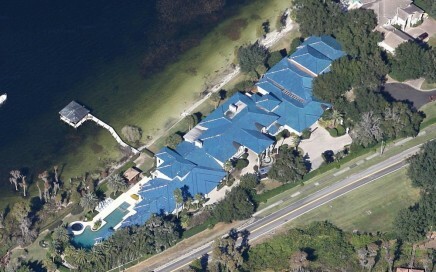 In this interview, Shaquille O’Neal shows Graham Bensinger around his massive home in Orlando, Florida. O’Neal discusses his car collection, teaches Bensinger how to ride a hover board, shoots some free throws and even helps him dunk. 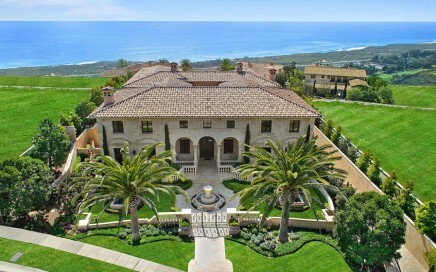 In recent news Michael Jordan was selling his 38 million dollar home. 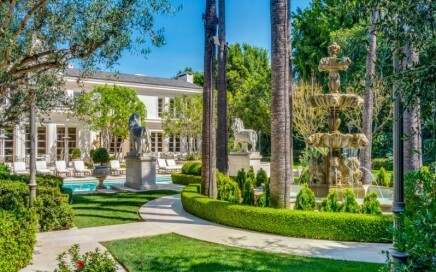 Seller will entertain offers from $2,750,000-$2,995,000. 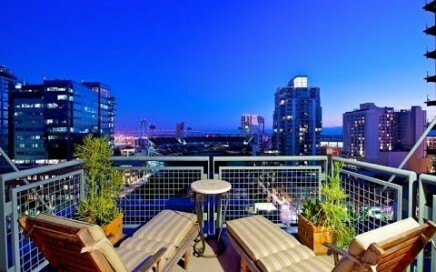 This Parkloft Penthouse is the largest unit in this contemporary urban complex. 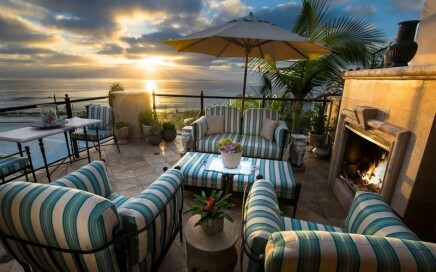 The 3,110 square feet open floor plan, two bedroom home features high ceilings and panoramic 180 degree views of San Diego from the 60 foot-long balcony.